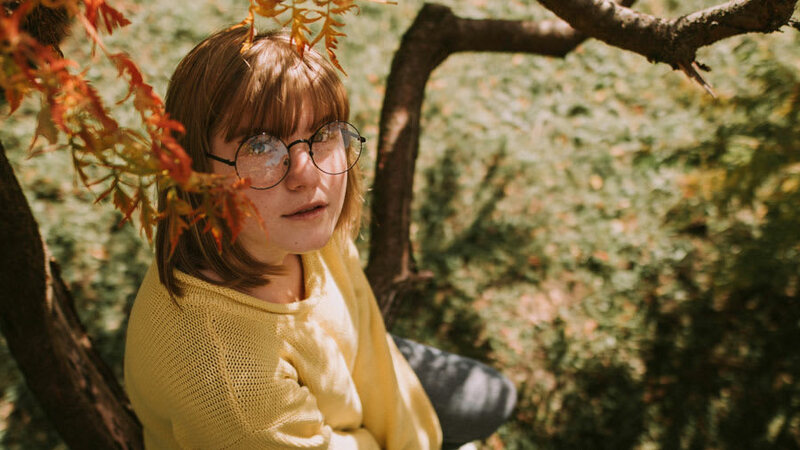 Credits: "Anton Darius at Unsplash.com"
Research Summary: "Heritability and GWAS Analyses of Acne in Australian Adolescent Twins"
Acne vulgaris, also known as acne, is a common inflammatory skin condition that usually affects adolescents and young adults. 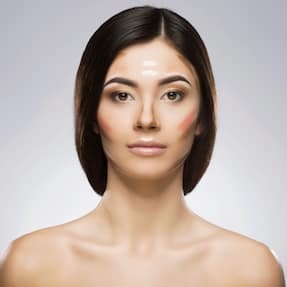 The blackheads, whiteheads, and pimples that characterize acne result in an appearance that can cause anxiety, reduced self-esteem, and even depression. 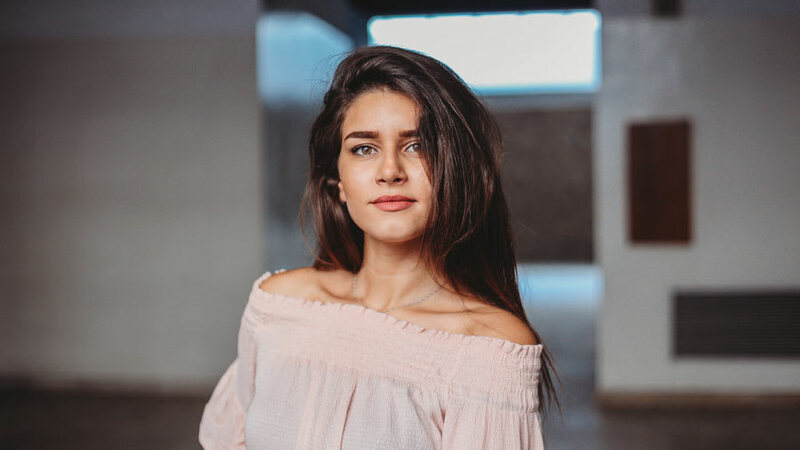 While acne is known to be caused by many internal and external factors, genetics is thought to be one of the primary causes. Several twin studies have been conducted and estimated that acne has a heritability of up to 80%. However, the specific DNA elements involved in acne development have yet to be discovered. Using data collected from 3,817 identical and fraternal twins and 674 siblings, researchers found twin and twin-sibling correlations that indicated a high heritability of acne. The researchers estimated that genetics accounted for 85% of acne and environmental effects accounted for 15% of acne. In addition, a genome-wide association study (GWAS) allowed researchers to analyze specific variations in the DNA sequence that may be involved in acne production. 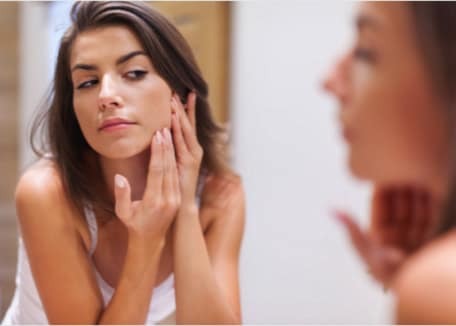 The researchers did find several variations in the DNA that seem to associate with acne with one of them being close to the gene that codes for the metabolic pathway for insulin. 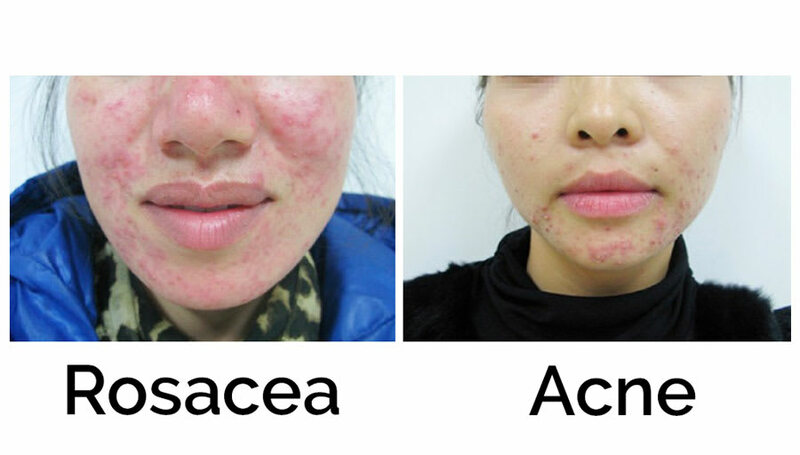 Many people have rightly guessed that both genetics and our environment play a role in the development of acne. We finally have some research that supports this claim. The results from this study have given us insight into how much genetics and environment contribute to acne. Mina-Vargas A, Colodro-Conde L, Grasby K, et al. Heritability and GWAS Analyses of Acne in Australian Adolescent Twins. Twin Res Hum Genet.2017;10.1017/thg.2017.58:1-9; PMID: 29110752 Link to research.